Today is world hypnotism day! World Hypnotism Day is recognized each year on January 4th to help raise awareness of the almost-universal treatment option. World Hypnotism Day, January 4th, was established to help educate the general public of the truth and benefits the timeless and natural process of hypnotism has to offer anyone. Movies and books of fiction have warped the perception of hypnosis, which is why World Hypnotism Day is a necessity in order for more people to understand the truth and use this natural, expedient and effective process for personal change. 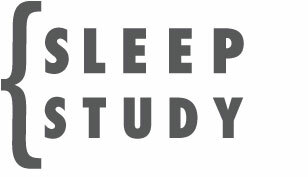 Hypnosis, particularly the deeper forms, can appear to be like sleep because the person's body is typically very still and quiet. 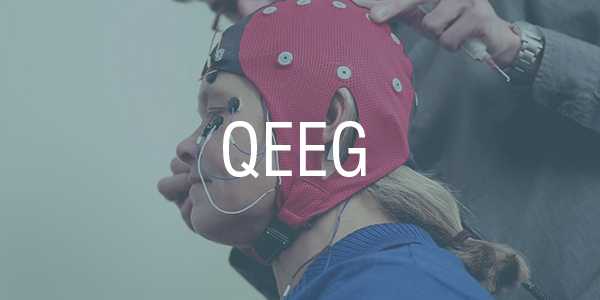 All of our mind activity can be measured scientifically by utilizing an EEG biofeedback tool. 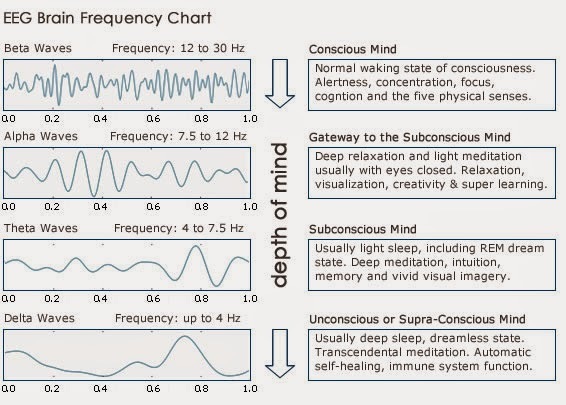 With our Neuro-Hypnotherapy technology, you can scientifically see yourself going into states of “Alpha", "Theta", and "Delta”, and these three levels can be considered states or depths of Hypnosis. Myth 1: When you wake up from neuro-hypnotherapy, you won’t remember anything that happened when you were hypnotized. While amnesia may occur in very rare cases, people generally remember everything that occurred while they were hypnotized. However, neuro-hypnotherapy can have a significant effect on memory. Posthypnotic amnesia can lead an individual to forget certain things that occurred before or during neuro-hypnotherapy. However, this effect is generally limited and temporary. Myth 2: You can be hypnotized against your will. Despite stories about people being hypnotized without their consent, neuro-hypnotherapy requires voluntary participation on the part of the patient. 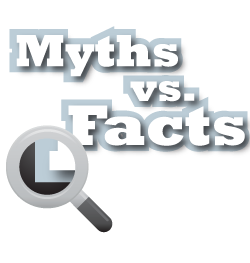 Myth 3: The clinical hypnotherapist has complete control of your actions while you’re under neuro-hypnotherapy. While people often feel that their actions under neuro-hypnotherapy seem to occur without the influence of their will, a hypnotist cannot make you perform actions that are against your values or morals. Myth 4: Many people wonder whether they can be hypnotized? 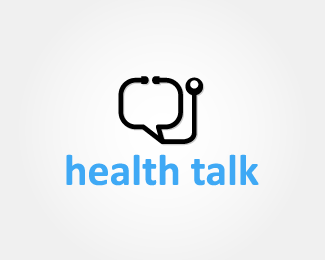 Generally speaking, every normal person is “hypnotizable.” Neuro-hypnotherapy has scientifically been proven through monitoring people’s brainwaves while they are hooked up to an EEG monitor. Neuro-hypnotherapy is the Alpha and Theta brainwave state. Because neuro-hypnotherapy is a brainwave state virtually anyone can achieve successful results using neuro-hypnotherapy. Myth 5: Is Neuro-hypnotherapy Magic? Neuro-hypnotherapy is not magic. It is a trance state, which has at times has been misunderstood to the extent of being maligned. However, there is nothing supernatural about its practice, despite what some stage hypnotists might have you believe. Neuro-hypnotherapy should not be confused with stage hypnotism which at best is entertainment and at worst dangerous. Myth 6: Does Neuro-hypnotherapy work? 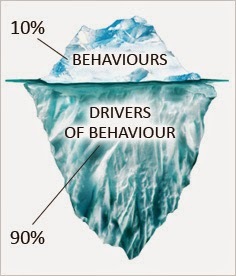 Success rates can be between 85% and 90%+ better than CBT or traditional techniques. Myth 7: What is the unconscious mind? 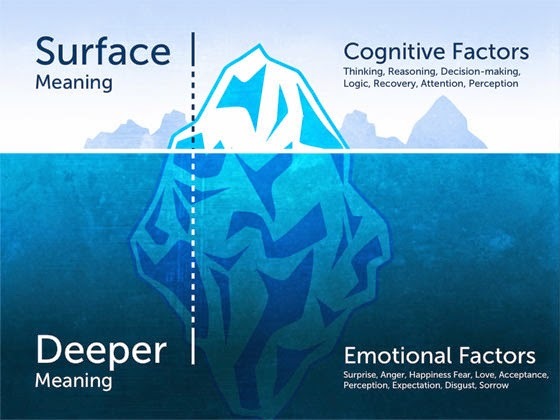 Your behavior is driven by your unconscious mind (emotional factors) rather than your own conscious mind (cognitive factors). Neuro-Hypnotherapy works on your unconscious mind level.